JSTARC offers a 360 degree training in the martial art that covers the various training aspects. There are regular courses as well as short duration workshops & residential training sessions. Competition oriented training, Demo techniques are our specialty. Training in Korea is offered to the players under individual or Group Training facilities in reputed Dojangs. 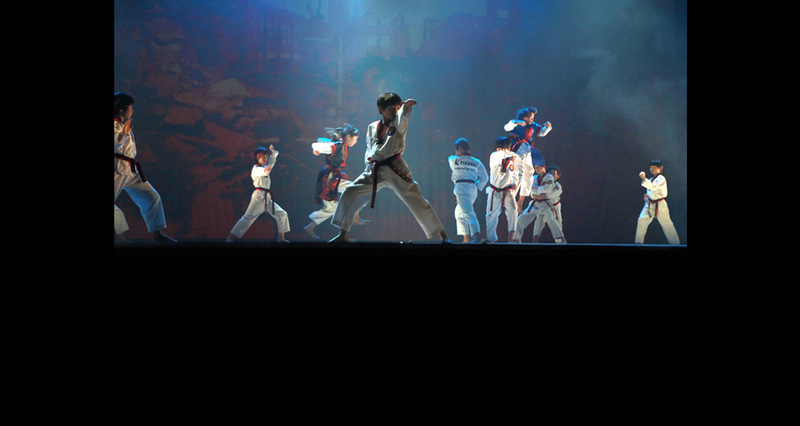 JSTARC offers an array of workshops to the various Martial art enthusiasts. They vary in degrees of intensity, level of training, duration & location. 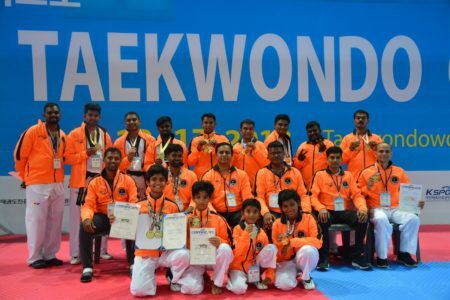 We have a pool of trained professionals who can visit your Dojang to train students. Similarly we have an equipped Dojang with paid residential facilities for those interested.